Born and raised in Juneau, Alaska, Jared relocated to Los Angeles in 2013 and shortly thereafter began working at Plaza Travel in operations. He immediately fell in love with the travel and hospitality industry and knew he wanted to become a travel consultant. His honeymoon to Dubai in 2015 solidified that he wanted to plan travel for a living. 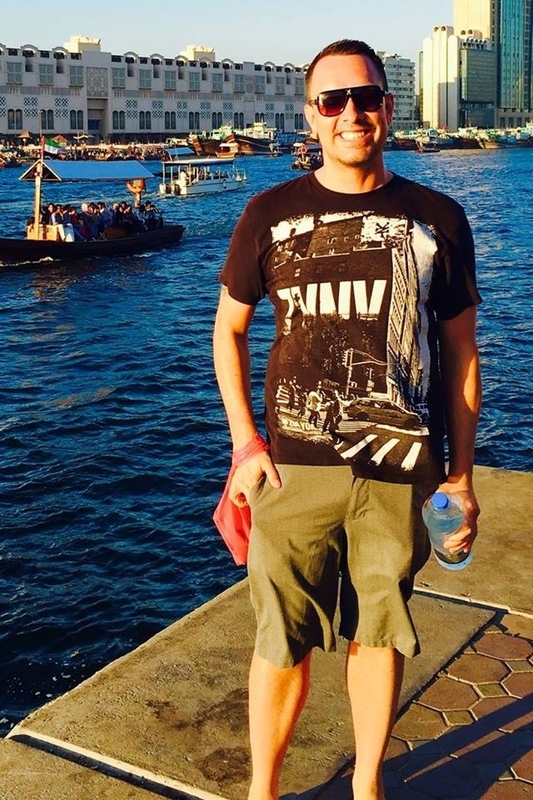 Jared enjoys coordinating and booking travel arrangements for individuals and groups. His excellent selling and organizational skills ensure a high standard of customer satisfaction.